We publish a quarterly newsletter which is distributed to our members. 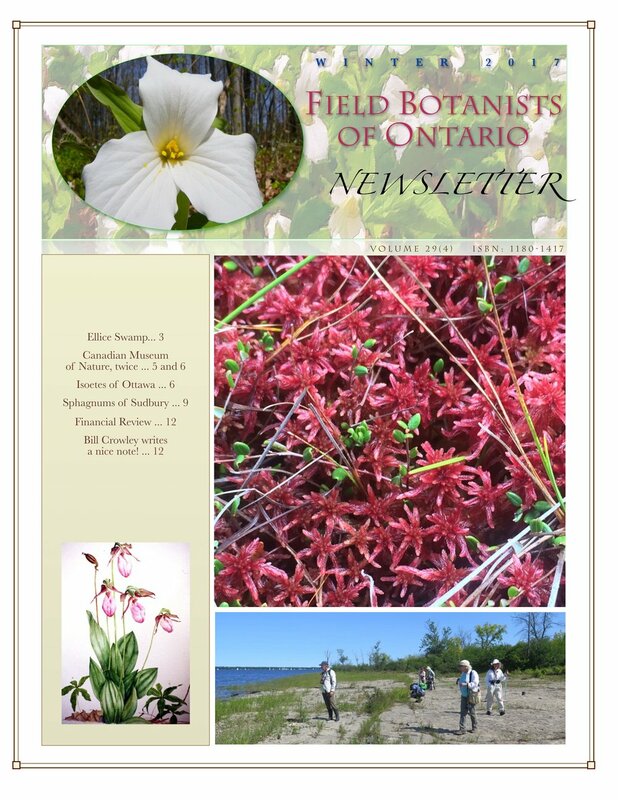 The newsletter is full of interesting and current botanical tid bits including news items, reviews of recently published books, and letters. It is also the showcase for field trip reports which are written by members after every trip. Check out our Winter 2017 Newsletter.